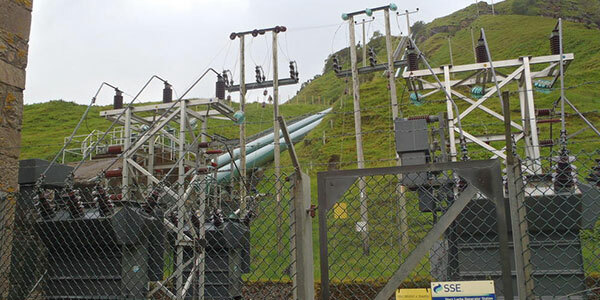 KGAL can undertake all elements and phases of HV voltage system operation, inspection, condition assessment, design, development, project management and site supervision. We have staff resources with decades of experience in this field including the operational responsibility for the asset owner. This experience includes senior authorised person status for 275 kV systems and power stations with hundreds of megawatts output. 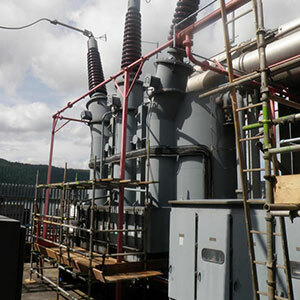 We specialise in electrical power systems associated with power stations, industrial installations, substations, distribution networks and grid connection.